Snowhawk, LLC specializes in customized trail design and wooden structures that enhance the trail experience. 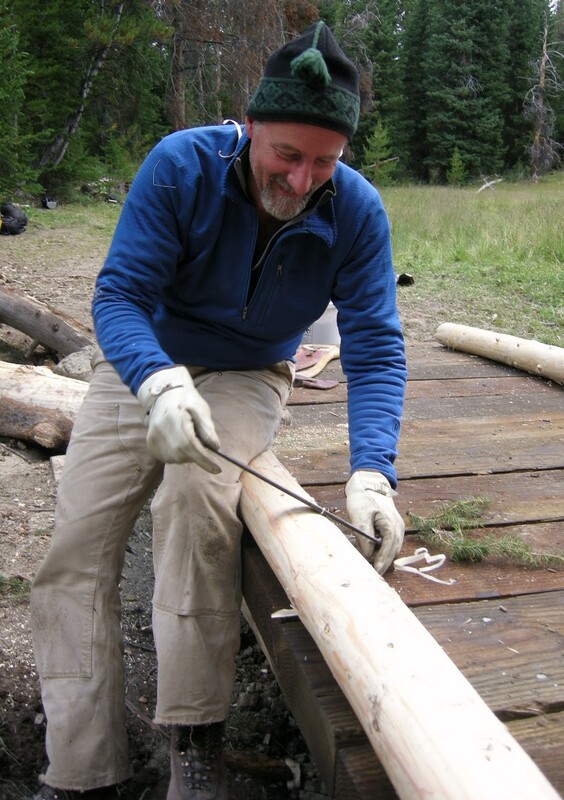 Owner, Lew Shelley, has many years of experience in trail design and construction as well as in carpentry and woodworking. The formation of SnowHawk LLC blends his background in trail work, carpentry, and woodworking to create beautiful and aesthetically pleasing trails and structures of all kinds. Please feel free to email us at snowhawkllc@gmail.com or use the contact form below. Email us at snowhawkllc@gmail.com or feel free to use the contact form.